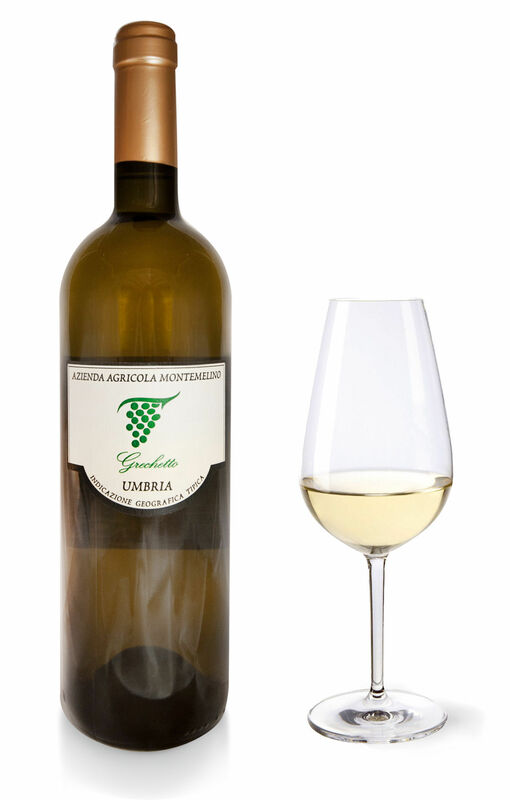 Wine made with the aim of maximizing the potential of a great wine grape in the traditional Umbrian white grape environment: Grechetto. 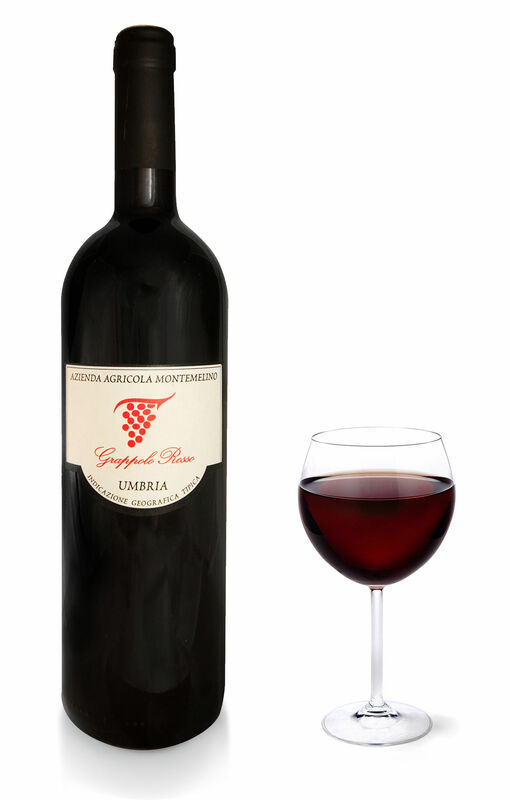 Wine with excellent structure where typical grechetto fruity notes are fine and elegant. 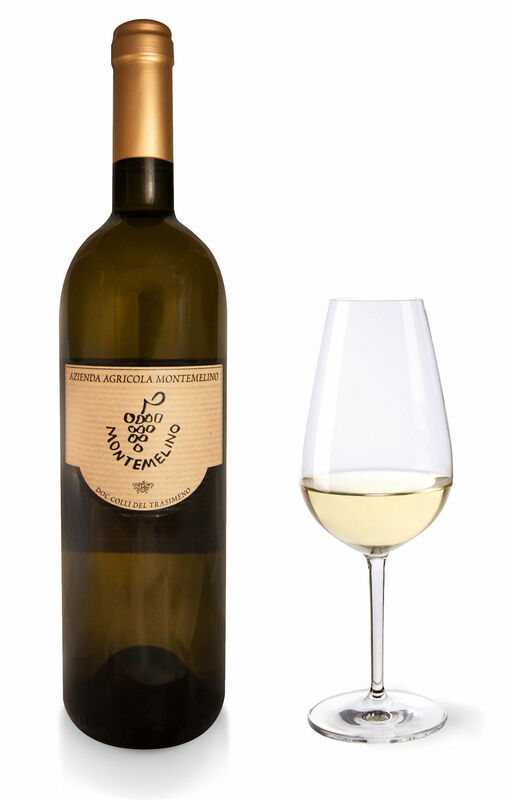 An important white wine, for elaborate dishes and strong taste.